This is not possible to prepopulate iFrame embedded form by website URL parameters (site.com/?parameter=value). It seems that your form is currently prepopulated with the iFrame URL which is correct. 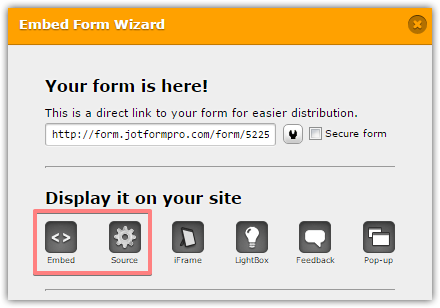 If you need to populate the form by website URL, you might consider trying Embed or Source form code on your web page.